Home iOS Best theme launchers to convert android into ios. Best theme launchers to convert android into ios. Best theme launchers to convert android into ios: Both ios and android forms major part of operating systems used in today’s smart phones. Also Fight among ios and android users will go on to decide which one is better. Although I am apple fan-boy but still believes that android has also got amazing interface with many customization options. Still many android users loves ios simple interface. So just go through this post and see how you can make your android look like ios. 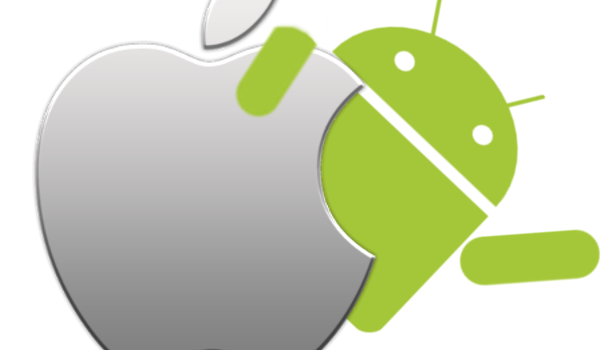 All thanks to android app developers now you can convert your android phone into iphone. Best part is no rooting or heavy setting change is required just with the help of these theme launchers you can convert android into ios. So just go through these ios theme launchers for android. I have provided the downloaded link also. 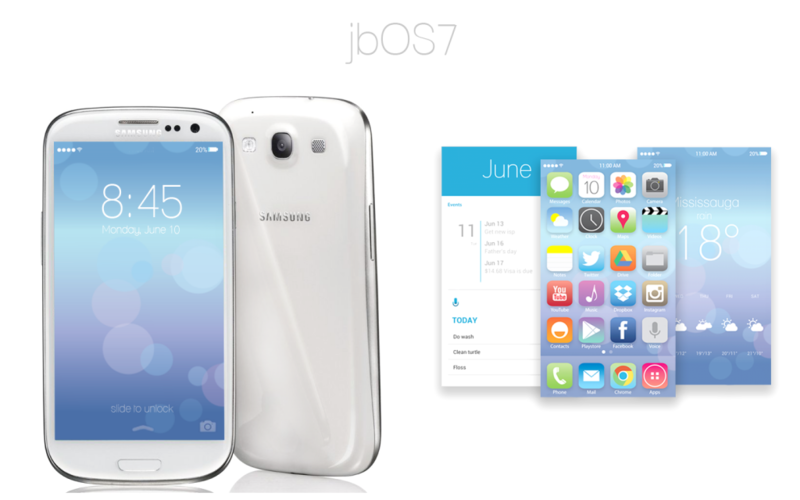 JbOS7: well this is one of the best theme launcher to turn android into ios. Although launcher is customized for Samsung smart phones but still it works pretty well on other devices too. Moreover like other normal launchers it gives you customizations features for fonts, icons layouts separately. So you can truly make your android look like ios. jbOS7 also gives you unique pages for weather and calendar apps. IO launcher( lollipop + ios8): as the name suggests IO launcher will make your android look like iphone still with some taste of lollipop 5.0 IO launcher is getting excellent response in play store. One can get many features and customization options in it. You can get more than 2000 third party icon packs, Power saving mode, app closing and opening like iphone etc. touch assist, side-bar with notification etc also makes this launcher a good option. With ios 8 like interface you can jealous your friends, So I personally suggest all of you go for IO launcher to turn android into ios. Download IO launcher from here. 360 launcher: 360 launcher will support number of themes and surely you can get many modification options to make your android smartphones like an iphone. 360 launcher gives many gestures ans swipe effects like pinch, double tap etc. Launcher is optimized to do tasks quickly and easily. Built in RAM cleaner that will clean up RAM automatically. Create new drawers and folders with different layouts. Change icons of your android phones to ios. 360 launcher also supports multiple themes. 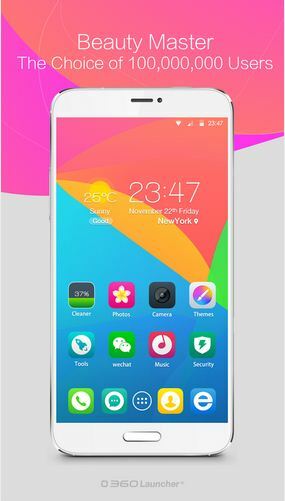 Go launcher: Go launcher by DEV team is one most famous theme launcher used in android smart phones and tablets. It gives users multiple themes support like flat ios7 go apex nova theme. 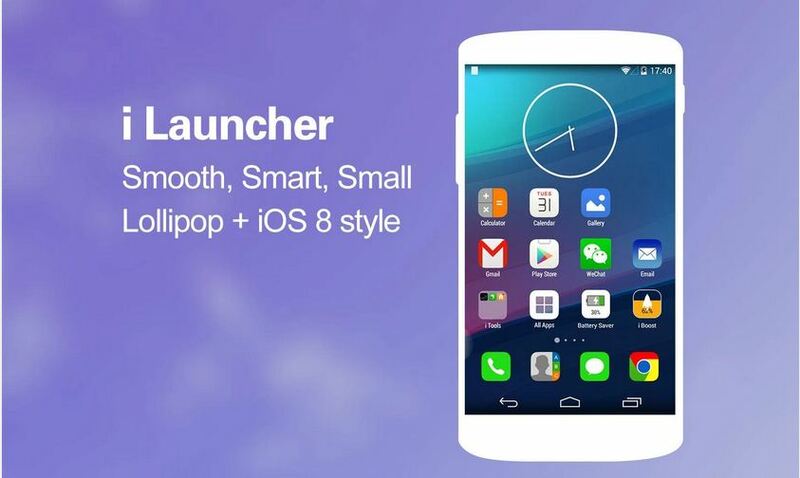 Go launcher supports more than 10000 themes and provides user friendly customization options. You can use special widgets for most commonly used apps like Facebook, messenger, Whatsapp etc. Launch apps with gestures and multiple transition effects. Ios live wallpapers: these wallpapers are in Google plays tore under name sense live wallpapers. Sense live wallpapers will give you original sense background and floating particles. One can also develop new wallpapers under settings. I have used this app and must say they are great ios looking wallpapers. After seeing this your friends must say your android is looking like ios. Download ios live wallpapers from here. You will love these themes and launchers. 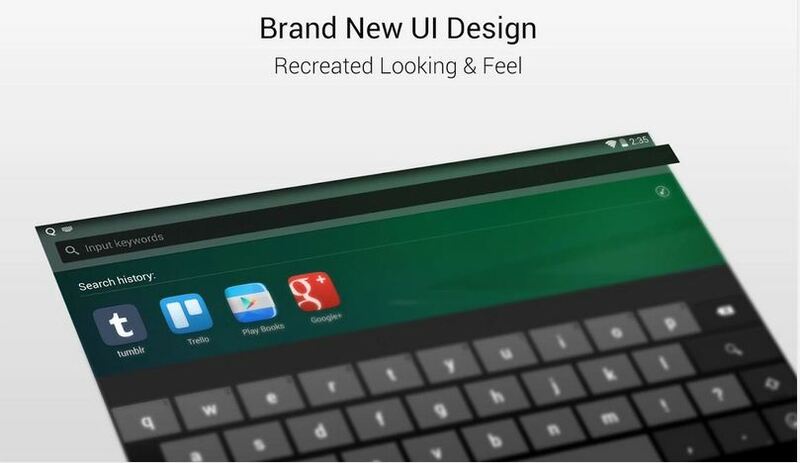 All you need is best customization and you can make your android look like ios. All of these theme launchers are free and requires no rooting. I hope you will like this post on best theme launchers to convert android into ios. If you have any suggestions feel free to ask in the comment box below.